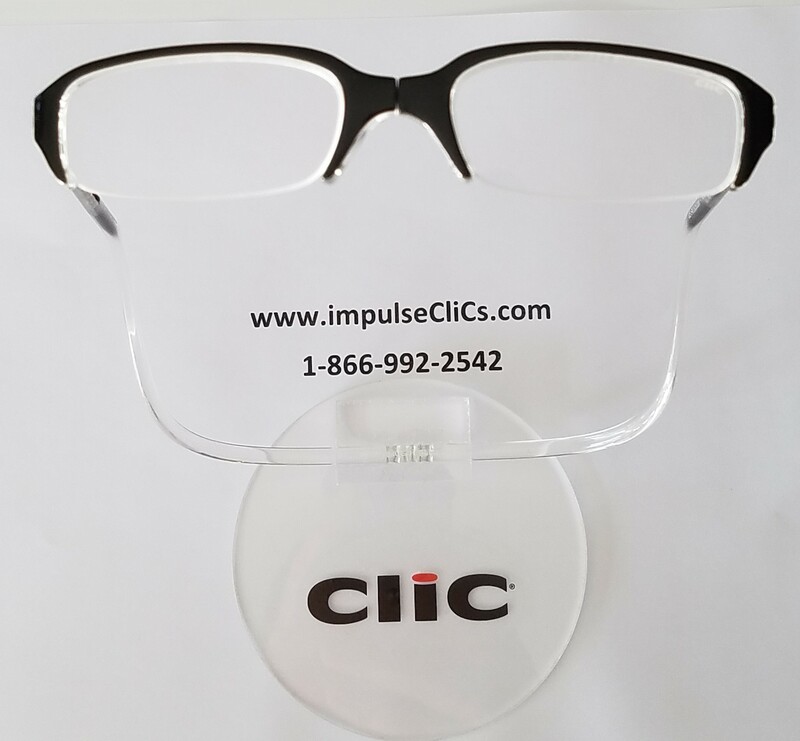 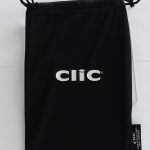 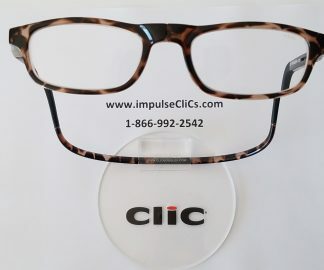 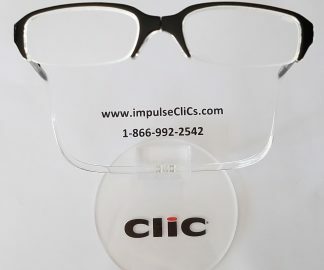 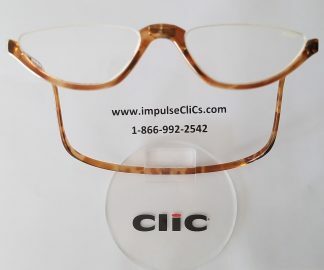 CliC Half Frames have a rimless bottom that allows easier transition from lens to normal viewing without a visible line. 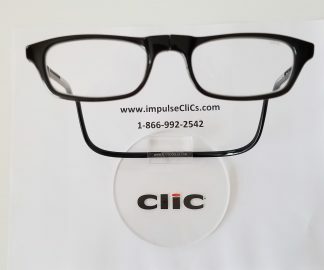 They sit higher up on the bridge of your nose & work best for narrow faces. 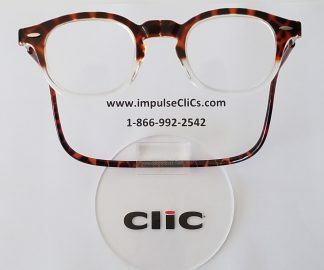 *not recommended for XXL wearers.